I’ve been fat and I’ve been fit. Being in shape is an absolute must for every man. Like any other crucial task, it must be taken seriously. Half-assed attempts always result in half-assed results. Unlike what the diet gurus tell you, calories you eat are extremely important for your fitness. I tried various diets before. I used to avoid counting calories because it seemed too daunting. After failing over and over to get in shape, I finally gave in. I decided to give counting calories a shot. And that was it. Everything was downhill after that day. I went from fat to fit. Counting calories was the best dieting decision I ever made. Not only I managed to get in shape, but also I built a body beyond my wildest dreams. If you are trying to lose weight but don’t know where your calories are coming from, you are shooting in the dark. Counting calories always sounded like a tremendous chore to me at my previous weight loss attempts. I thought it was obsessive and time-consuming, if not impossible. After I failed to lose weight over and over, I finally decided to give counting calories a shot. I bought a kitchen scale and started measuring the food I eat. I googled the food I ate and noted the calories. It was not as difficult as I thought. Actually, it was easy. Moreover, it was fun. Every day was a new discovery. I discovered that I was eating too many unnecessary calories. I was ignorantly eating some high-calorie foods even though I didn’t care much about them. Counting my calories for just one week has opened my eyes to what actually caused me to be fat, so I decided to continue counting. I fine-tuned my diet to my optimal calorie intake. After a few months, I finally got rid of all the unwanted fat in my body. God bless the day I decided to count my calories. Thanks to this life-changing decision, I enjoy the benefits of being fit. 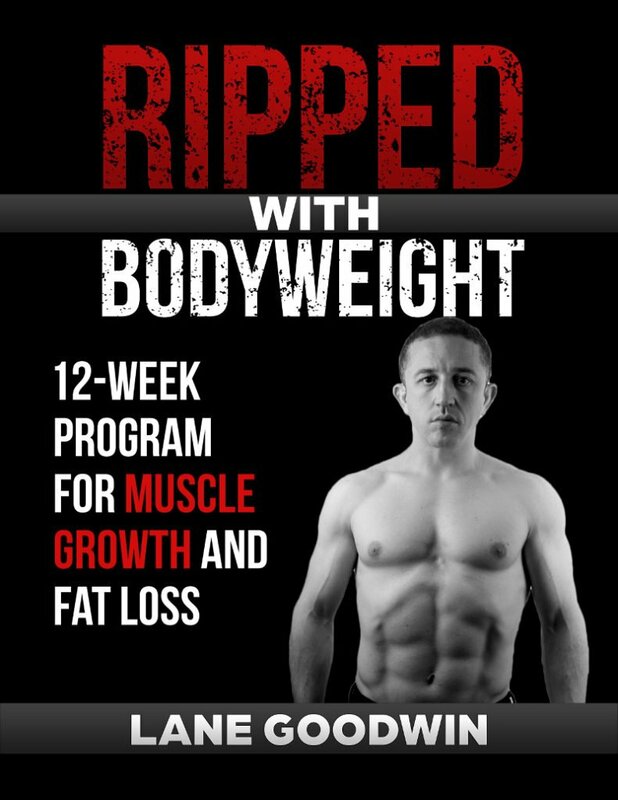 Moreover, I can train and build muscle. The quality of my life skyrocketed. Before I started counting calories, I didn’t know that the olive oil I carelessly put in my salad was too high in calories. I didn’t know the type of cheese I bought was giving me an enormous amount of calories. I didn’t know the type of ground beef, peanuts, rib eye steak I bought were loaded with calories. I would smother my meals and salads with butter and olive oil. After I started counting calories, I bought a slow cooker and an electric grill. Now my meals taste better and I eat fewer calories. Reading labels seems like a chore but when you do it a few times it becomes easy. You will learn to filter out high-calorie foods even before it makes its way to your home. When you don’t buy it, you don’t eat it. 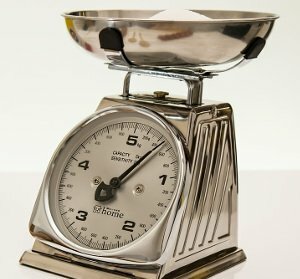 When you weigh your food a few times on a kitchen scale, you will be able to guess how much your portions weigh when you eat out. That will give you a good estimate of how much you are eating so you don’t carelessly screw up your diet. This is the secret benefit I got from counting my calories. Oftentimes I hit my protein goals early in the day and see that I still have a huge calorie budget to spend. So I can eat pizza, burgers, fries, Nutella, peanut butter, ice cream, snickers etc. In short, I eat everything I want without feeling guilty, as long as I stay within my calorie budget. If you manage to stay within your calorie goals, you will be fit. Period. Of course, when you are losing weight you will occasionally feel hungry. That’s normal and should be endured. After you lose the unwanted weight, staying fit is easy. Just get your diet done and move to the easy street. As I started counting calories, I thought I might count my macros as well. After I lost weight, I started to build muscle. Knowing how much protein, fat, and carbs I eat helps me to achieve my bodybuilding goals. Since you eat every day, you have to count your calories every day. (At least until you have a good understanding of your optimal diet for losing weight or staying fit). Doing something as easy as counting calories is still a daily habit. Small things add up in time. When you count your calories and manage to lose weight, this will open your eyes to how small daily habits can lead to huge success. I wholeheartedly advise you to start counting your calories today. Get a kitchen scale and start weighing the food you eat. You can find out the calories in your food with the help of Google or myfitnesspal. Even if you hate the idea of counting calories, give it a try for only one week. It may be one of the best decisions you have made in your life.